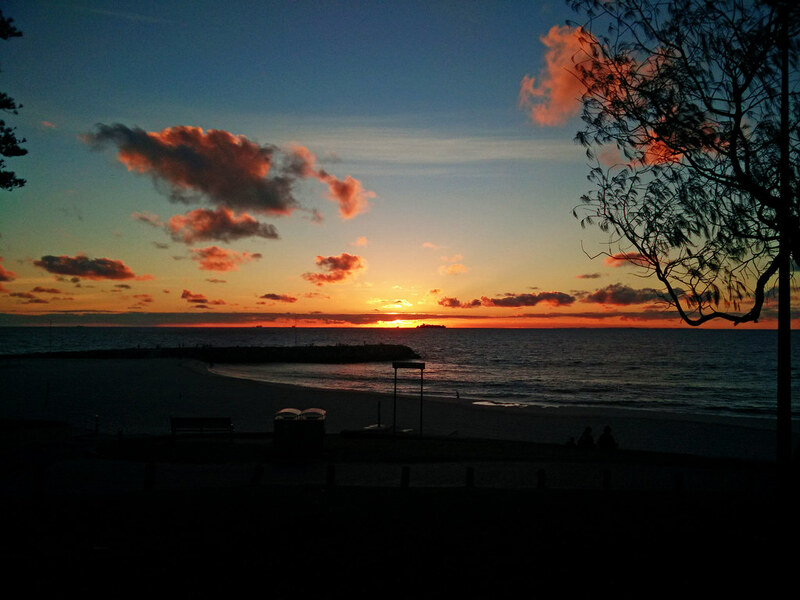 Cottesloe Beach is one of the best places to watch the sunset. With a picturesque view, blue sky and crystal clear waters, what’s not to love about this awesome place? 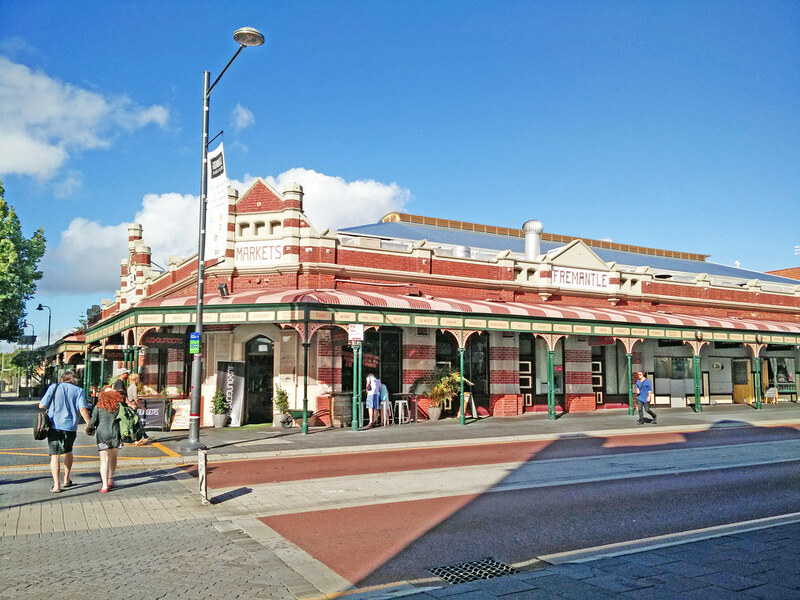 You can do whale watching, buy groceries at Fremantle Market, make friends with the quokkas on Rottnest Island or just have a cuppa coffee in one of the cafes at Cappuccino Strip. There are tons of things to do in Margaret River region, best if you can self-drive and stay a day or two there. 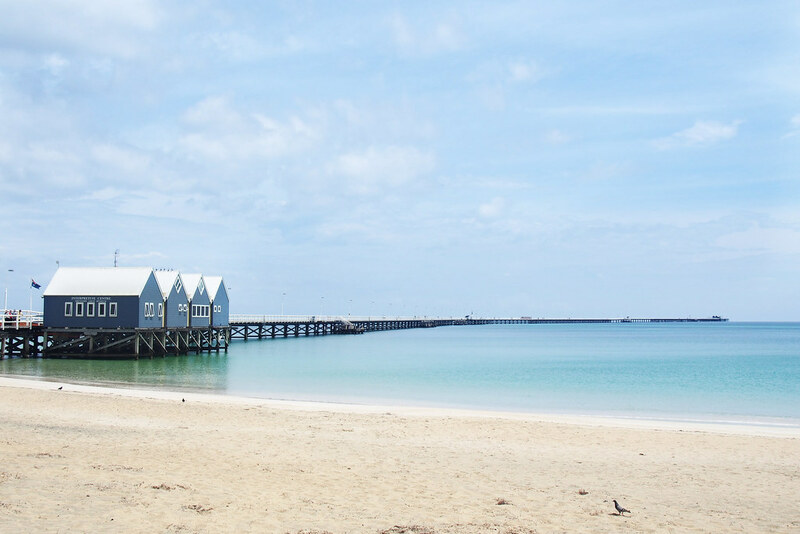 You may board the jetty train at Busselton Jetty and visit the Underwater Observatory, spend the night at a farm, go snorkeling or enjoy an indulging dinner at one of their breweries. Swan Valley was part of my itinerary but I didn’t have the time to go. 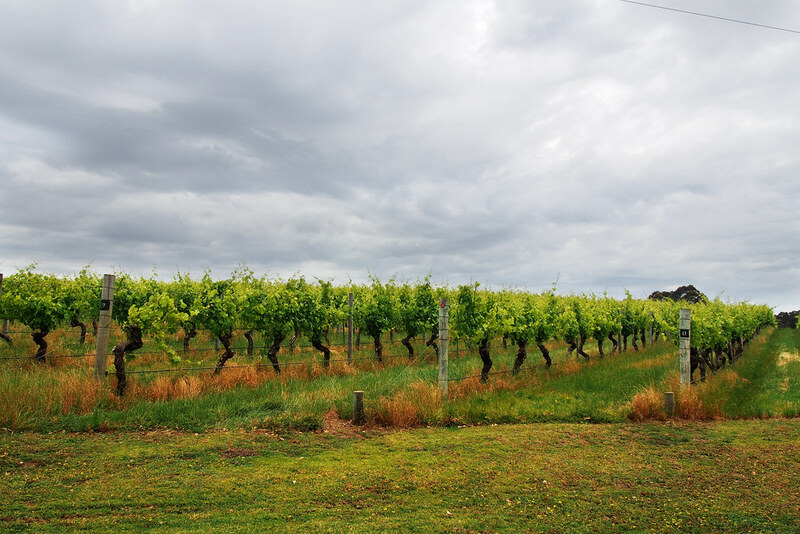 Dubbed as the valley of taste, some of the oldest vineyards are located there. The best time to visit Swan Valley is from September to December to coincide with wildflowers, fresh produce and spring weather. Besides fine food and wine, there are many other activities you can indulge in, from horse riding, cycling, hiking and golf to wildlife, art and history. 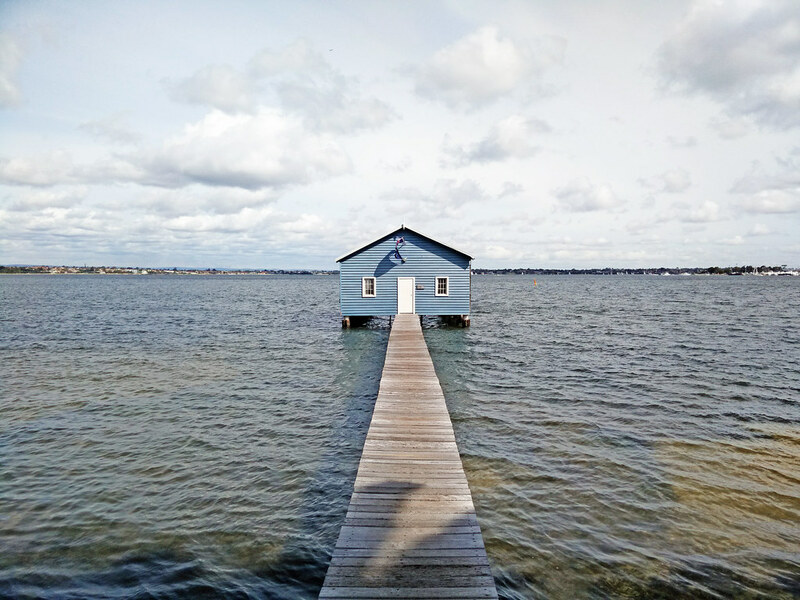 One of the most iconic places in Perth, the Crawley Edge Boatshed is extremely popular amongst tourists. It is also a favorite destination for pre-wedding shoots. Join their tours to find out more about the history and fascinating stories of the criminals. You will definitely love this once in a lifetime experience. 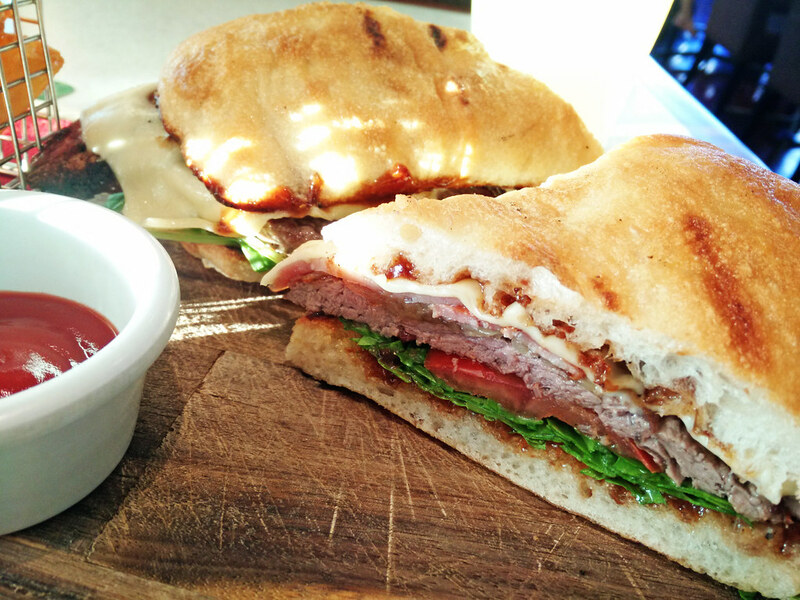 An award winning steak sandwich is definitely not to be missed! Imagine biting into a piece of tender and juicy black angus beef steak. Yums! 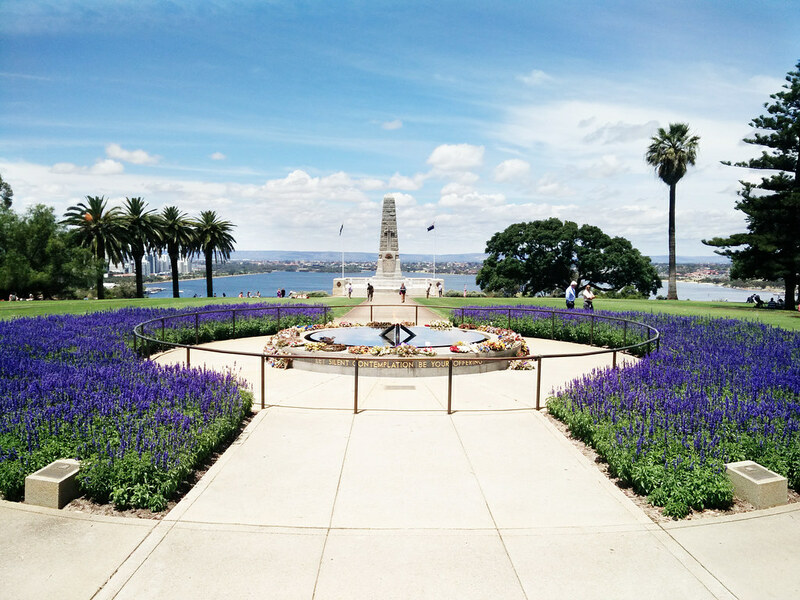 Located at a terrific location with a beautiful view, Kings Park is an excellent place for picnics, walks or just chilling around with your family and friends. Hi, I’m planning to travel solo in Perth for about 4 days. 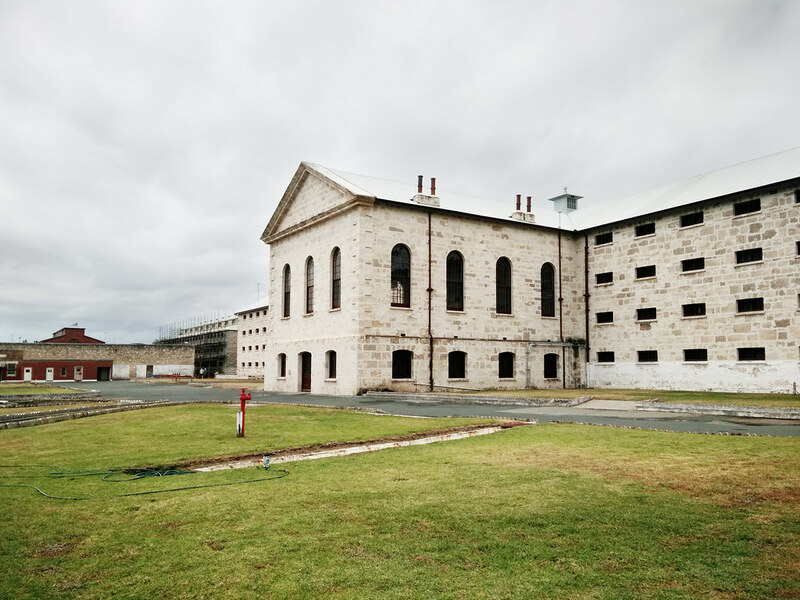 Would you recommend me to rent a car or is public transport sufficient for the places you recommended in your posts like Fremantle Prison and Cottisloe Beach. Thanks!